Serving rural communities, the association has a commitment to providing affordable housing helping villages to thrive – so much so that a scriptwriter from The Archers spent time with us talking to housing officers, the development team and villagers, in preparation for a storyline about a rural housing crisis in Ambridge. We have placed a value on the social return on investment for some of our major development projects, taking into account factors such as increased support for village schools and shops as well as reduced pressure on overstretched health services. Some of the most significant social return on investment was recorded in areas around new Extra Care communities such as Pencric, in the Staffordshire village of Penkridge. The group invested £14m in the award-winning scheme, which was completed in 2014. Research measured the financial return on the project for the local economy in factors such as increased employment and a reduction in hospital stays and GP appointments. The study found that every £1 invested by Housing Plus Group produced a social return to the community of £11.01. The study also looked at the impact of a new rural housing scheme in South Staffordshire. There, a monetary value was given to the contribution made by the development in sustaining village life through increased spending in local shops and pubs and support for amenities including the village school. Researchers also measured the impact of increased employment and business creation. The study found that every £1 invested in the construction of the new development produced a social return of £8.54. 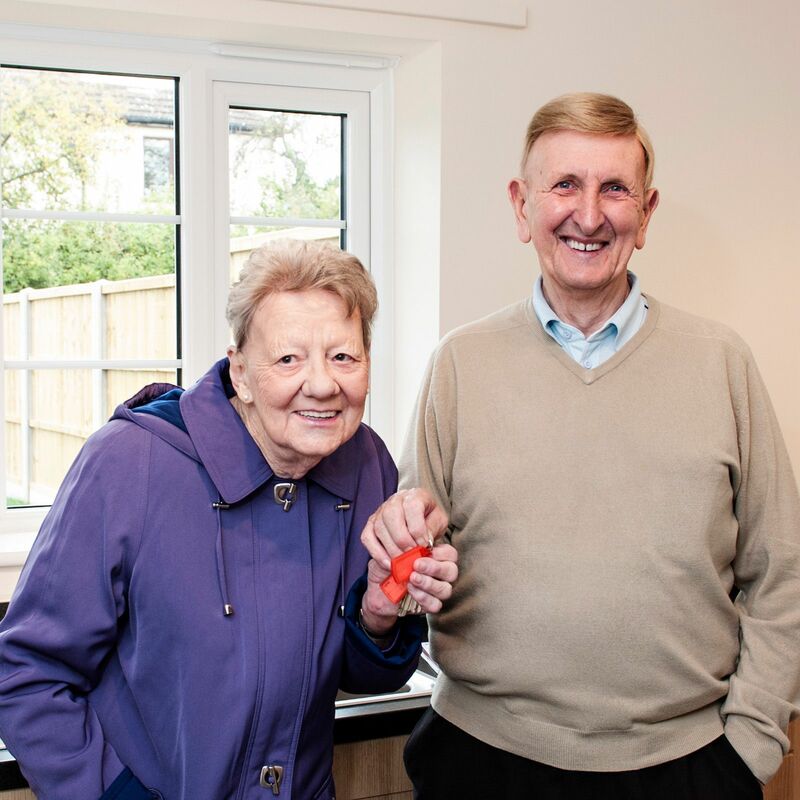 Severnside Housing, which is part of Housing Plus Group, working with Saxonby and Condover Parish Council, developed eight new houses and two bungalows on land owned by Severnside. 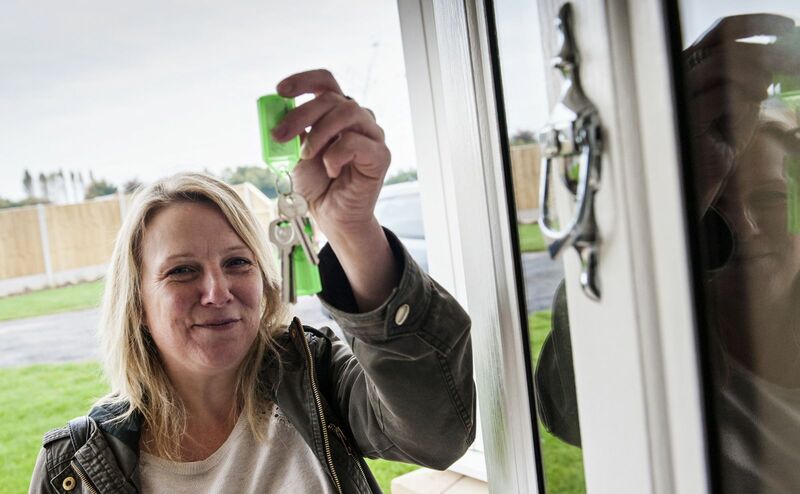 Part of the funding for the new homes was provided by the Homes and Communities Agency and Shropshire Council through a community-led housing grant. There was also a steering group, which helped shape the development that Victoria Williams, who now lives in Brook Close, joined. Speaking about her new home, Victoria said: “This was my first experience of living in a village,” she explained. “The fresh air and open space was wonderful along with its local activities for the children and community spirit so I soon grew to love village life". "THE FRESH AIR AND OPEN SPACE WAS WONDERFUL ALONG WITH ITS LOCAL ACTIVITIES FOR THE CHILDREN AND COMMUNITY SPIRIT SO I SOON GREW TO LOVE VILLAGE LIFE"